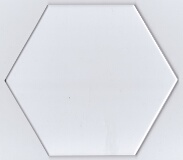 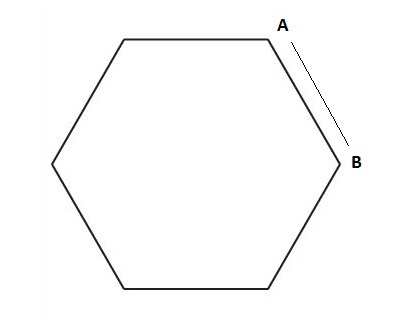 100 cardboard 1½ inch hexagon templates. 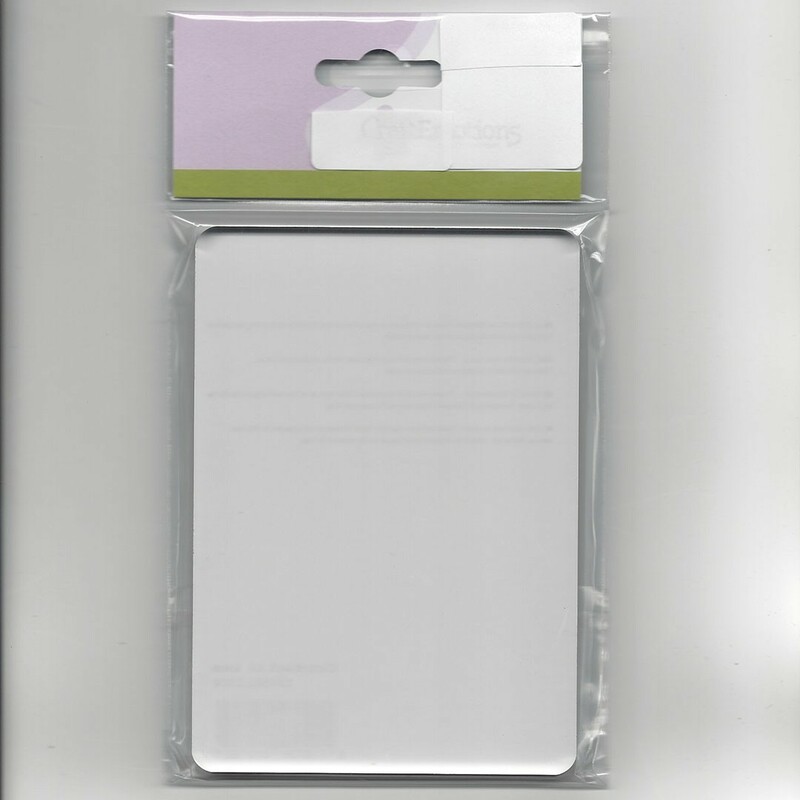 The templates are white and have a smooth and stiffer side. 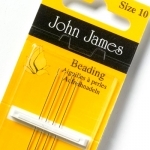 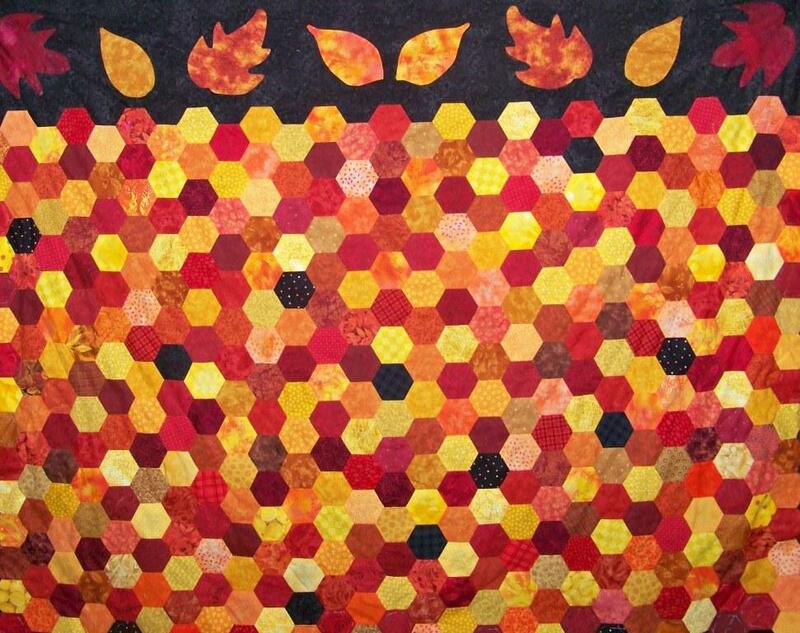 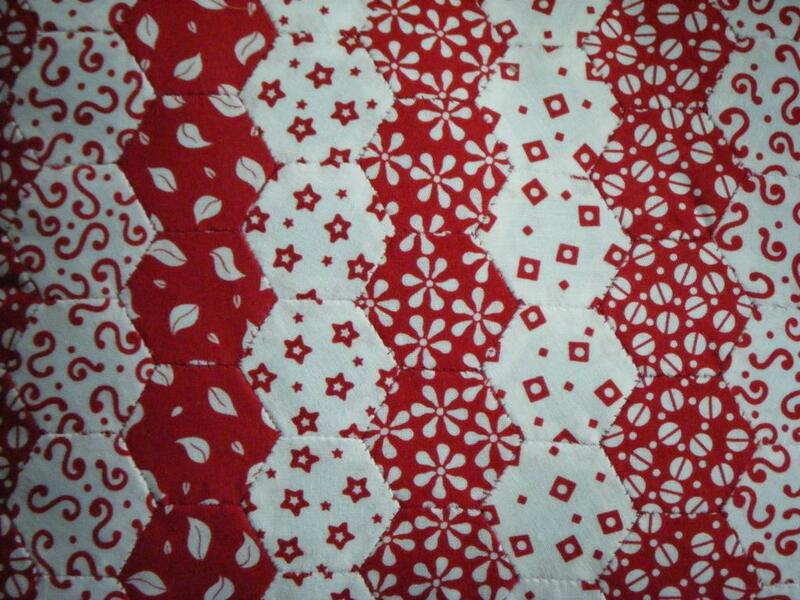 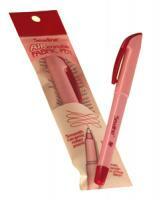 The templates are used for English paper piecing and are suitable for bonding.